Patterson told Fox 12 she was stung 74 times and credits one of her sons with saving her. According to Patterson, she was out doing some upkeep on a trail near her Oregon City home, when she stumbled across an underground wasp nest. Within seconds she was swarmed by yellow jackets. “It was terrible. I was just going like this [swatting] trying to get them off my face,” she said. While trying to run away, Patterson fell and the wasps attacked her. 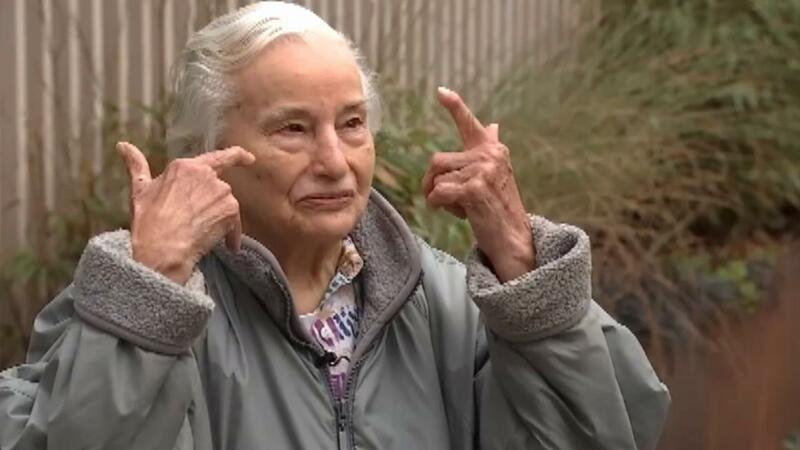 “It hurt like heck,” she told Fox 12.